Jonathan Replies APC: I Did Not Rig For Myself, Why Would I Rig For Agbaje? 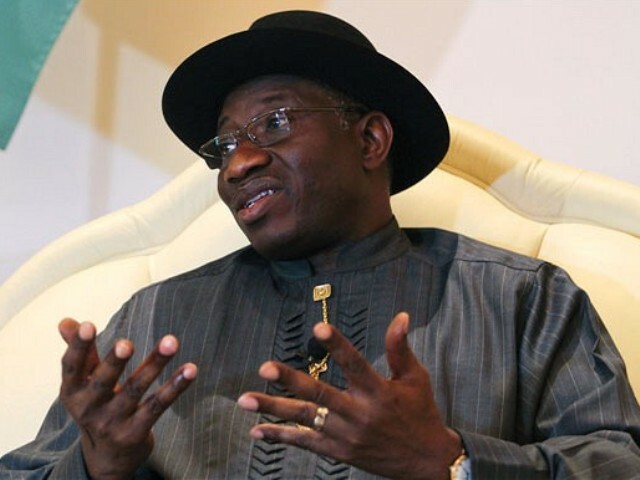 President Goodluck Jonathan on Friday faulted a claim by the All Progressives Congress that his Thursday visit to Lagos was to coordinate rigging plans for the Peoples Democratic Party in the Saturday governorship election. He wondered why he would rig the governorship election for the PDP when he did not rig the March 28 presidential election in which he was a candidate. Jonathan’s position was contained in a statement made available to journalists by his Special Adviser on Media and Publicity, Dr. Reuben Abati. He said the APC spokesman lied as usual and was rude to insinuate that Jonathan met with people in Lagos for the purpose of rigging the elections. “President Jonathan was a candidate in the presidential election; he did not rig the election. Why would he want to rig tomorrow’s elections? he added.